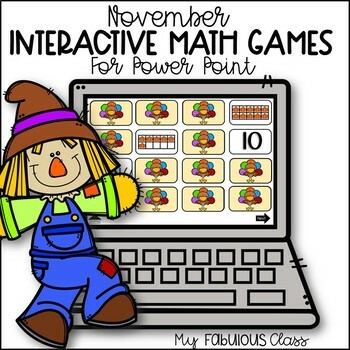 Interactive Math Power Points are a great addition to your Kindergarten or 1st Grade Math Centers. You can use them on any device that has Power Point. You can use them on a Smartboard, labtop, Ipad, tablet, and more. These are great no prep activities. 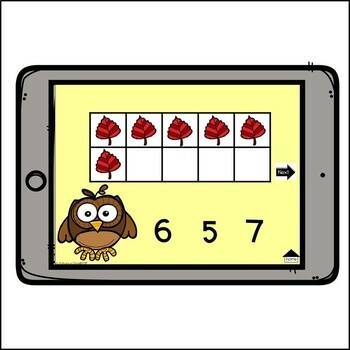 You get 4 different Math Games that are perfect for independent use this January or any winter month. 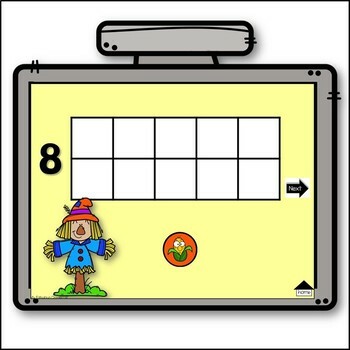 Students will work on counting ten frames, building numbers in ten frames, and adding within 10 with ten frames. There are even Four Interactive Memory Games For a closer look, check out the video preview.